South Hill rests just southeast of Tacoma. A quiet little piece of real estate that gives its local resident’s access to the great Pacific Northwest. If you’ve got an itch for the great outdoors then this is the region for you. Boasting numerous national forests, state parks, scenic mountain ranges, and coastal beaches, South Hill puts all of this within your grasp. 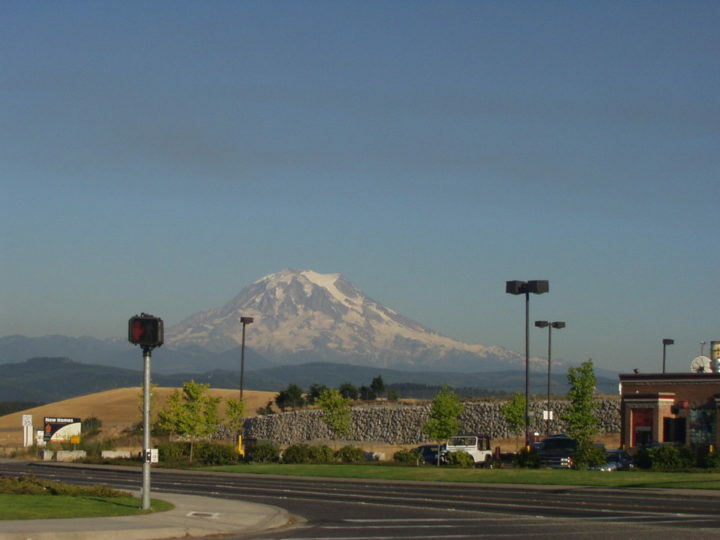 The town of South Hill can offer a quieter environment that’s more appealing to raising a family, but still allows for easy travel to the big city. With Seattle just a short drive to the north, and Portland a quick trip to the south, You’ll never run out of things to do. The area does have its options as well when it comes to fine dining, shopping, and entertainment. The South Hill mall is centrally located and is the quick and easy answer for weekend and evening plans. Get a hold of us at Gigantic Moving today and our South Hill movers and get your moving experience started. We know that every move is different which is why we tailor the details around you. As local South Hill movers, you can expect knowledgeable professionsl to work with you every step of the way. This South Hill moving company is safe, reliable and efficient, so let us know how we can help you today. Learn more at South Hill Gov.